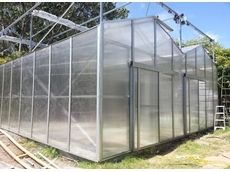 Greenhousesonline.com.au supply a wide range of greenhouses, mini greenhouses, lean to's, stages, stands and accessories. 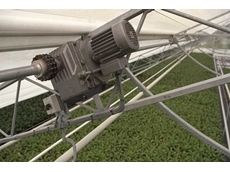 Urban Gardener hydroponics shop specialize in affordable hydroponic systems and supplies for all of your indoor growing needs. 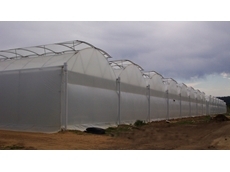 An extensive selection of hydroponics products and supplies is available.